For years I was asked where folks could get help for ministries to Spanish speaking ministries. While my Kidology Handbook is available for FREE on Kidology.org, I’ve always wished we could do more. I am delighted to be a part of a Spanish magazine called entre niños. 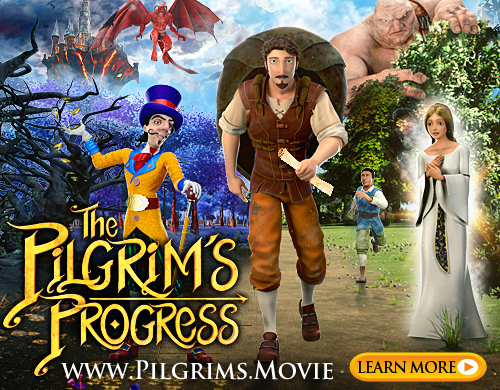 It is loaded with wonderful content in both English and Spanish. Best of all, the magazine is FREE. 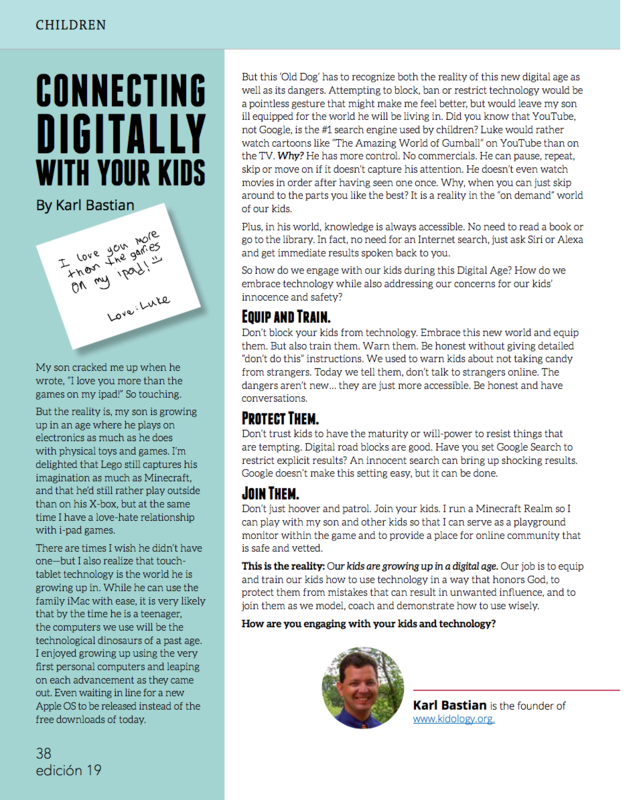 Below you can learn how to access the free magazines, but let me share with you the article I had in the most recent issue. There is a great content in this magazine for both Spanish and English readers! Please help spread the word! 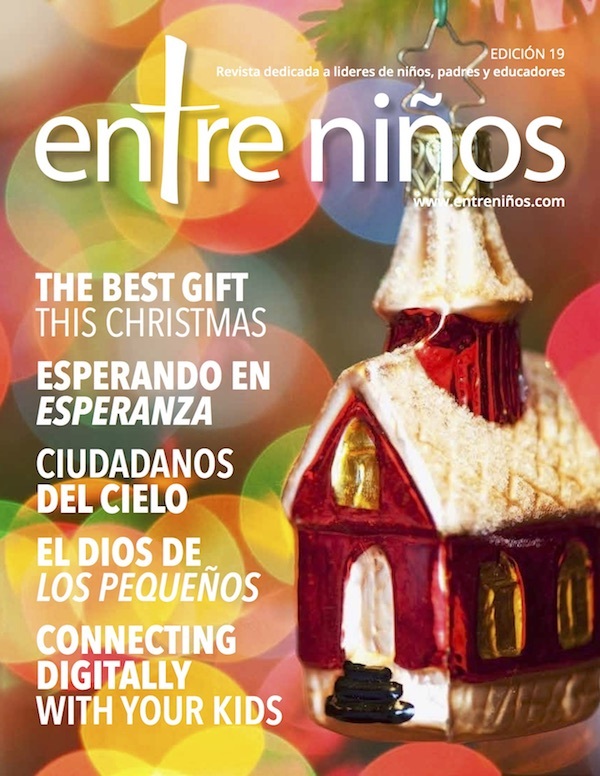 Since the website can be a little tricky for English speakers, here is how to download the magazine if you can’t read Spanish: Go to their website at www.entreninos.com and click on the green box about halfway down the left side of the page that says: Entre Niños Free Magazine in digital format! Access all issues! That will take you to a page where they can see the Table of Contents for the latest edition. Click on the red box at the top right of that page that says “Recibe gratis revista Entre Ninos” and it will take you to a registration page. Enter your email, a password (Clave), and the password again (Escribe de nueo la clav). Then you will have free access to all 19 editions of the Entre Ninos magazine!